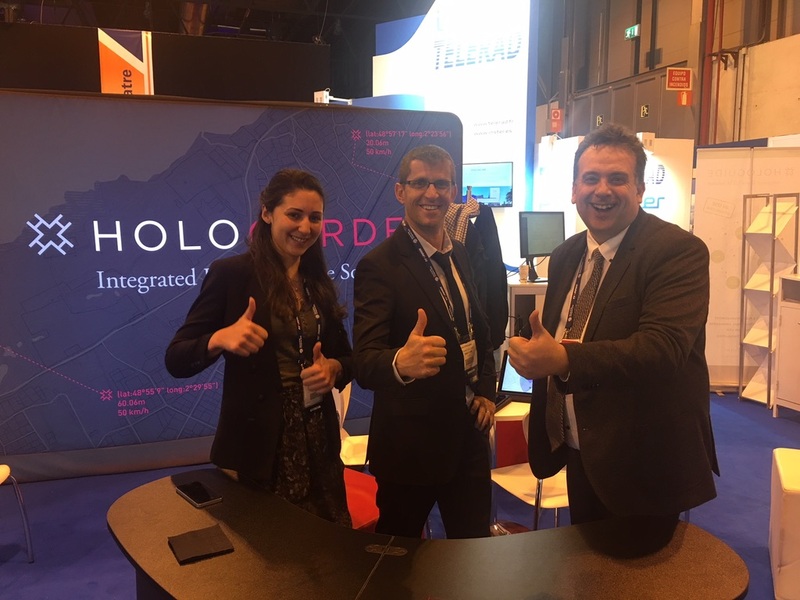 The team had a great time at the World ATM Congress in Madrid. 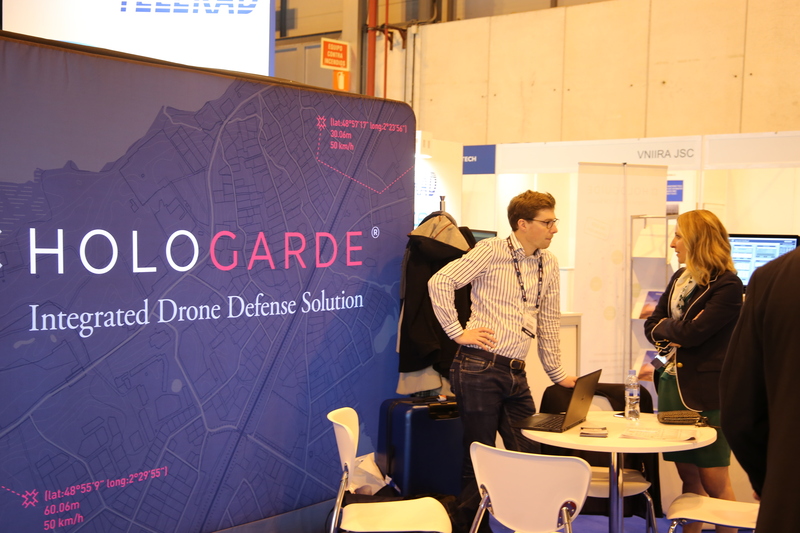 We would like to take the opportunity to thank the many visitors that came by our stand at the WAC 2018 in Madrid. 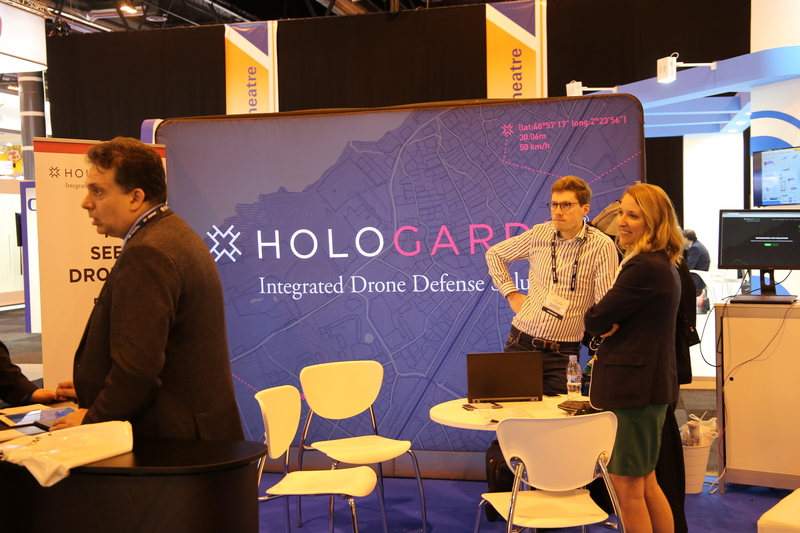 It was a pleasure showing demos of our different products and talking about the great variety of up-and-coming, innovative solutions in the industry. 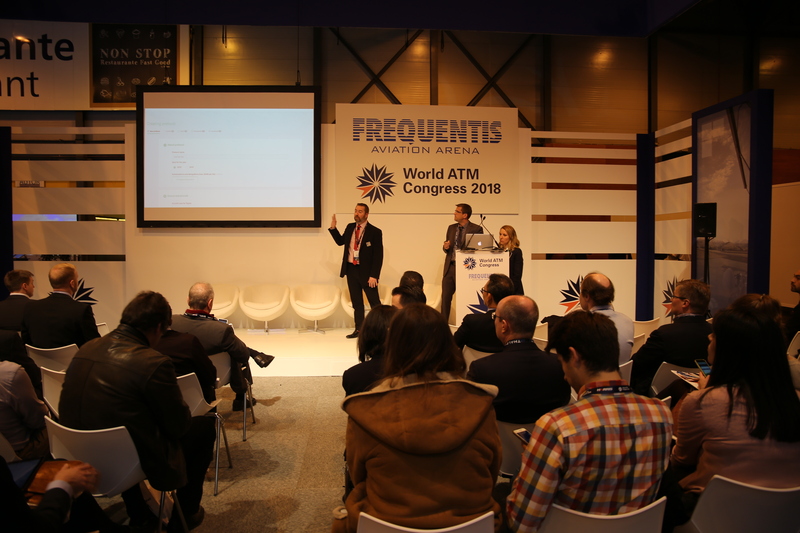 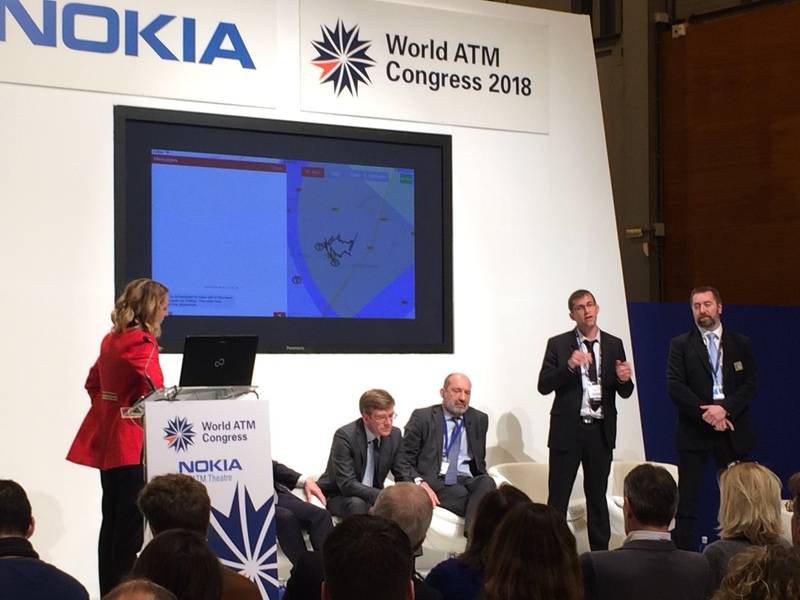 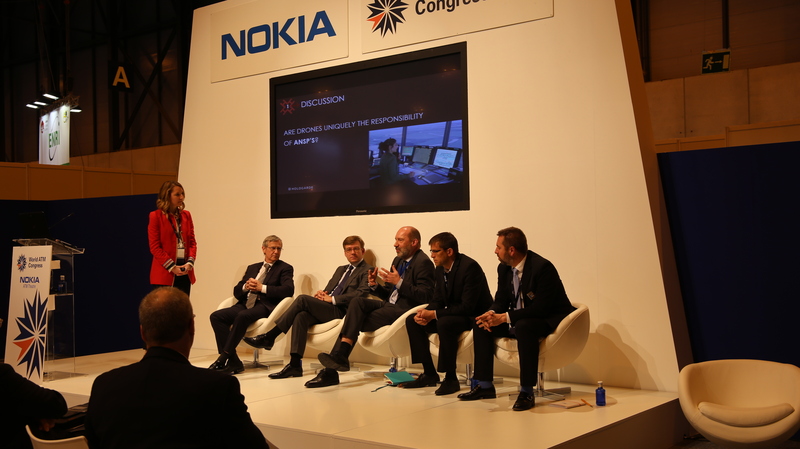 The team had a lot of success with demos of our solutions to optimise Air Traffic Management, including our coupled AMAN/DMAN for Geneva Airport and our SkyKeeper CDM solution aiming to optimise ressource and aircraft management for airports. 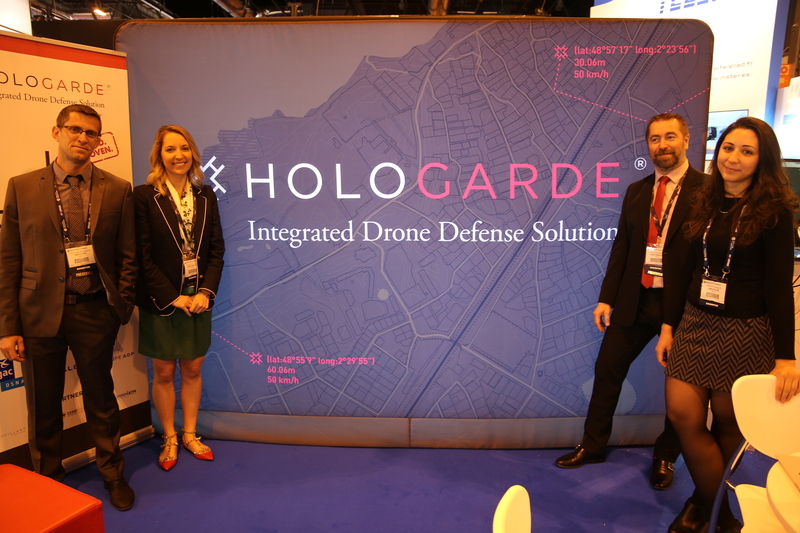 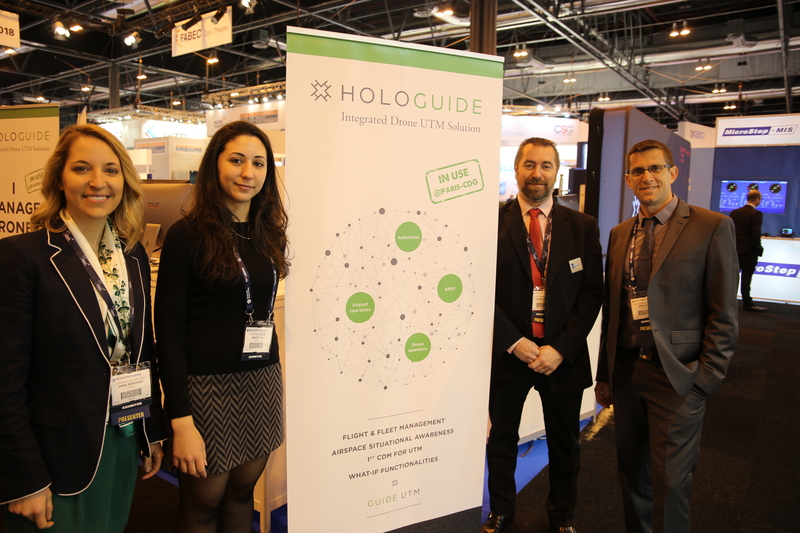 We were also proud to present our developments in UAV Traffic Management with HOLOGARDE, an integrated drone defense solution, developed with Groupe ADP, DSNA Services and Thales, and our exciting brand new product, HOLOGUIDE, the first CDM for UTM.